Kurt Reil Interview Podcast Fever, Every Little Thing is Fab, Scott Gagner Wednesday Night on In Conversation. It’s the Week Ahead on Pure Pop Radio! Get down, get funky pop fans! The week ahead on Pure Pop Radio is nothing less than a sweat-induced, feverish pinata full of melodic pop excitement! First, the fab and gear vibes go crazy tonight at 9 pm ET, March 31, with the latest installment of Ken Michaels’ Every Little Thing. Ken delivers the Fab Four vibes as he presents an interview with George Harrison in which George speaks about perhaps his biggest Beatles number, selections from the McCartney II remaster, and a salute to the great Larry Williams, featuring his songs as recorded by the Fabs, John Lennon and the Plastic Ono Band, Paul McCartney, and John Lennon. Don’t be a “Bad Boy” or a “Dizzy Miss Lizzie”–join Ken for another hour-long slice of Beatles fun! 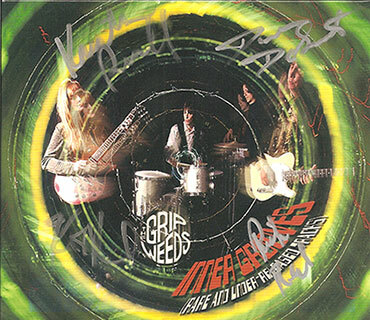 Win a signed copy of the Grip Weeds’ Inner Grooves! Second, the interview with the Grip Weeds’ Kurt Reil that ran last week on Pure Pop Radio: In Conversation is now up and at ’em on our PodOMatic podcast page. Find out all about the Grip Weeds’ latest album, a great collection of “Rare and Under-Released” tunes that will amaze and delight your ears. It’s another one of our patented in-depth talks that practically blows your mind! Don’t miss it! 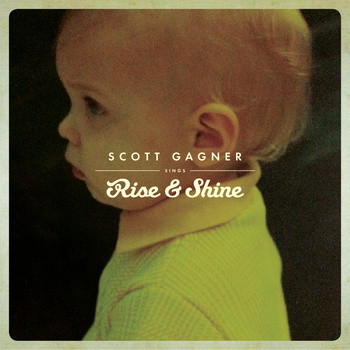 And, finally, third and not least, the terrific Scott Gagner, whose new album, Rise and Shine, is a hall-of-fame-worthy collection of all manner of lovely ballads that I predict will wind up on many of this year’s best-of lists, is this week’s guest on Pure Pop Radio: In Conversation. Yes, Rise and Shine is that good–great, even. You’ll hear Scott talk about his musical life leading up the release of Rise and Shine and hear about songs included in that album. It’s a spirited talk that will fascinate you and draw your attention to another of the great melodic pop albums that practically call out to you. Air dates are this Wednesday, April 2 and Thursday, April 3 at 8 pm ET. So, set your alarm clocks for all of these very cool, melodic events and make your week one to remember! Enjoy! 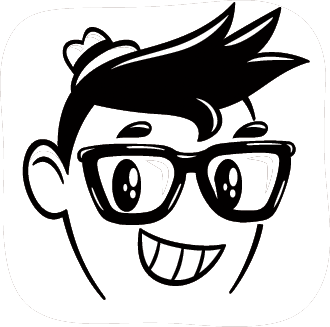 Listen to Kurt Reil on Pure Pop Radio: In Conversation on PodOMatic! This entry was posted in This Week on Pure Pop Radio and tagged alan haber, beatles, every little thing, fab, gear, interview, ken michaels, kurt reil, pure pop radio, Pure Pop Radio: In Conversation, rise and shine, scott gagner, streamlicensings, the grip weeds. Bookmark the permalink.